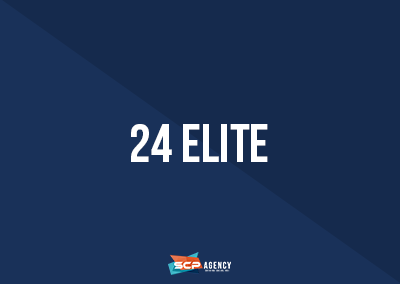 SCP Agency dramatically increased awareness, engagement, and post reach for 24 Elite Fitness. SCP Agency created and shared relevant gym content targeted to local members of the fitness community. Weekly contests increased social media presence substantially and improved 24 Elite’s website traffic. Astonishingly, 24 Fitness has gained the following of 16% of the community in just 2 very successful years in business.